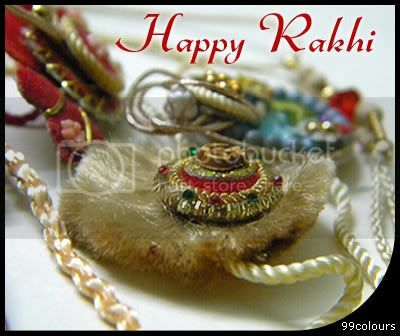 The ritual of Raksha Bandhan is beyond religion or blood relations. The Mughal king Humayun was tied the Rakhi by Rajput queen Karnavati of Chittor. Humayun upheld the honour of the Rakhi and protected her kingdom in need. Alexander’s wife had tied the sacred thread to king Puru’s wrist. As a sign of love returned, Puru did not hurt Alexander. Krishna’s affection against Draupadi’s sisterly love string saved her from being insulted by the Kauravas. The promise of the Rakhi has been fulfilled forever.